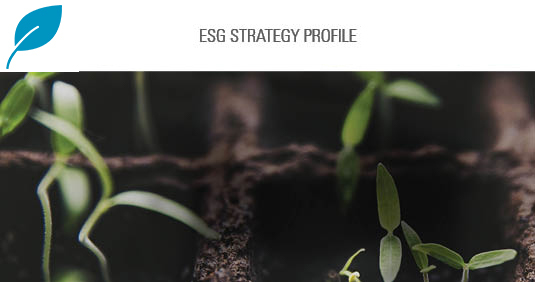 Sage offers a suite of ESG investment solutions that include taxable fixed income, tax-exempt fixed income and global equity mandates. In this month's piece, we explore the challenges women investors face and how financial advisors can help clients align their investments with their values. . . . In this month's ESG Perspectives, we explore the soup du jour in sustainable investing: green bonds, and how employee engagement is an important social measurement . . . In this piece, we explore the staggering growth in plastic production, what is being done to clean up our oceans, and which companies are leading . . .